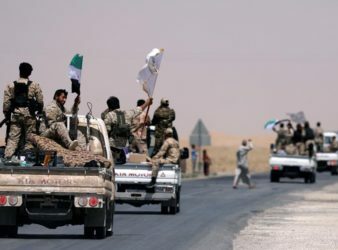 Syria – The US-backed Syrian Democratic Forces said Saturday it had begun the “final battle”. 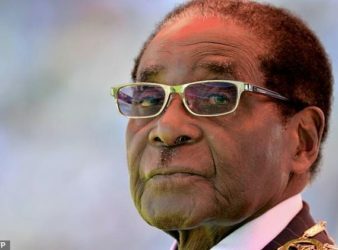 Nearly a million dollars in cash was stolen from a suitcase owned by ousted Zimbabwean. 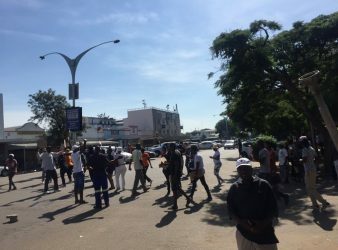 Harare – A Zimbabwean union leader who backed a nationwide strike last week over fuel-price. 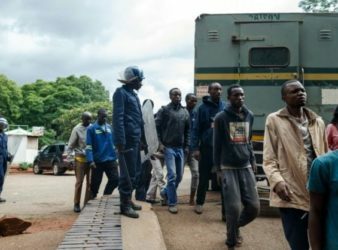 Zimbabwe’s High Court rules internet shutdown illegal, orders government to restore full internet to the country. 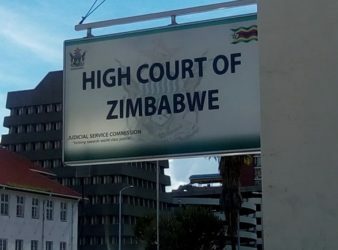 Zimbabwe’s High Court has ordered the government to restore full internet to the country. The. 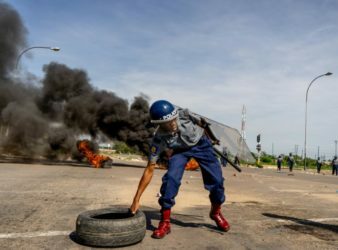 Commuters were stranded in Zimbabwe’s two main cities Monday as angry protesters reacting to the. 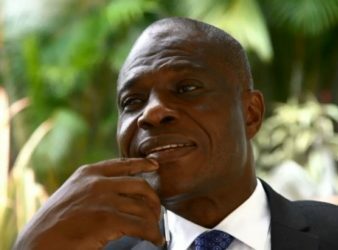 Opposition presidential candidate Martin Fayulu warned electoral authorities in Democratic Republic of Congo on Tuesday. 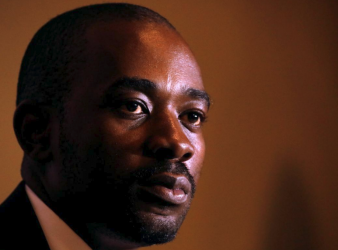 Zimbabwe’s opposition leader distanced his party Monday from post-election protests on August 1 in which. 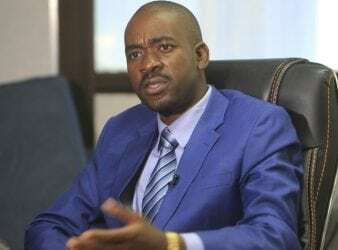 JOHANNESBURG – The leader of Zimbabwe’s opposition MDC, Nelson Chamisa, says by threatening him with arrest President Mnangagwa’s.